What fantastic ambassadors for the DRF the Maldon Rotary Club are. Always on hand to help with events and fund-raising. They recently presented us with a cheque for £3000, which will enable us to provide yet more good days out in the future. 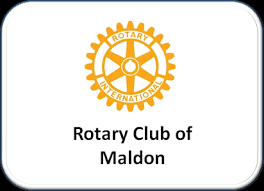 Thank you Maldon Rotary for your continued support.